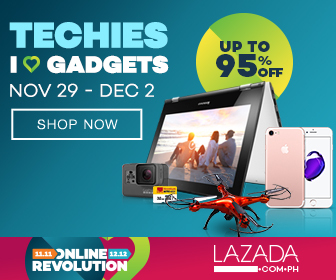 This week, from November 29 - December 2 is TECHIES WEEK of the Lazada Online Revolution 2016. Get as much as 95% off on gadgets. Aside from discounts, customers can take advantage of Lazada's key offers: Cash on Delivery (Customers pay once their package has arrived! 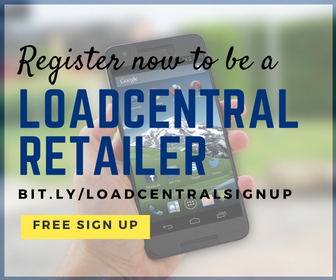 Talk about risk-free online shopping! ), Free Delivery (No added delivery fee for Metro Manila. Free delivery for Luzon for at least P1,000 order and P2,000 for Visayas and Mindanao) and No Sign-Ups Required to Purchase (People want to do their transactions fast and as long as there's a valid email, mobile phone and delivery address, Lazada delivers).